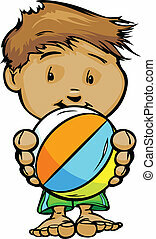 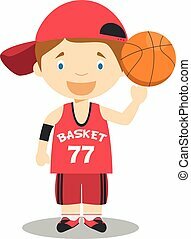 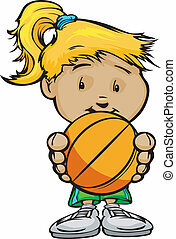 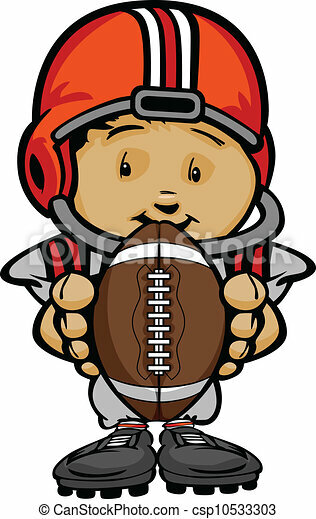 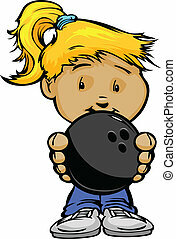 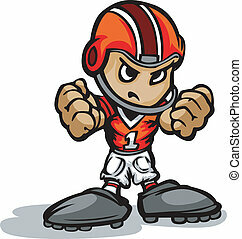 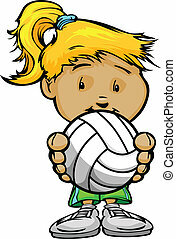 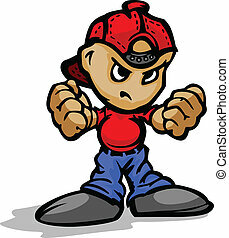 Cartoon vector illustration of a cute kid football player with hands holding ball. 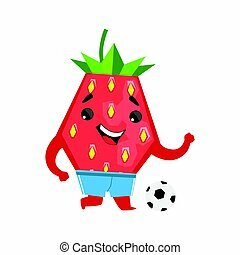 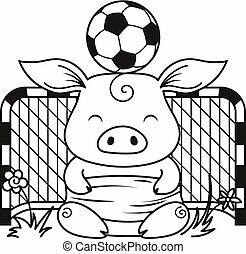 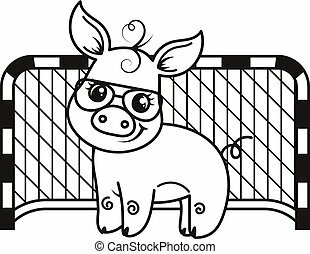 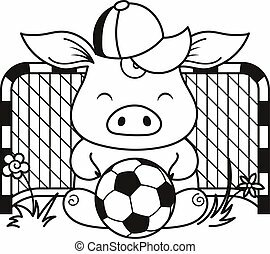 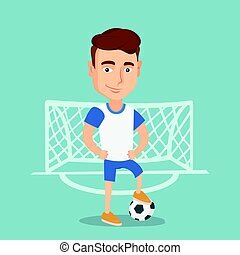 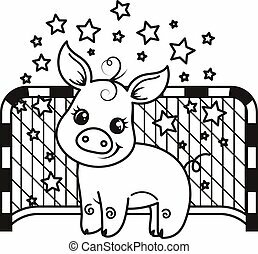 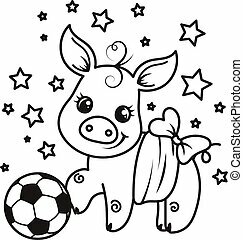 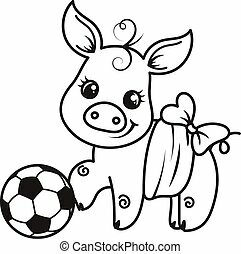 Hand drawing cartoon vector illustration of football soccer player posing with a ball. 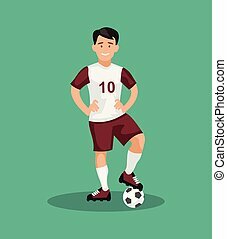 Smiling football player standing with a ball. 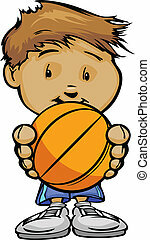 Vector illustration of a flat design. 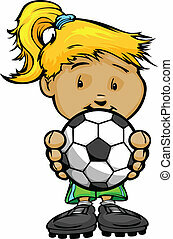 Young caucasian sportsman standing with a football ball on the background of football gate. Football player standing with a soccer ball on the field. 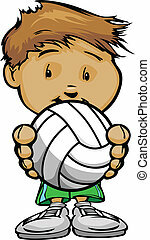 Vector flat design illustration. 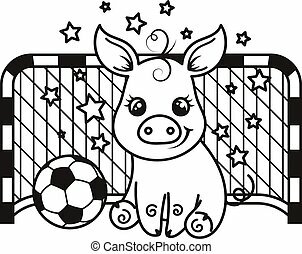 Square layout.